AECI - Aircraft Parts, Engineering and Manufacturing Services - Shock Disc (8). 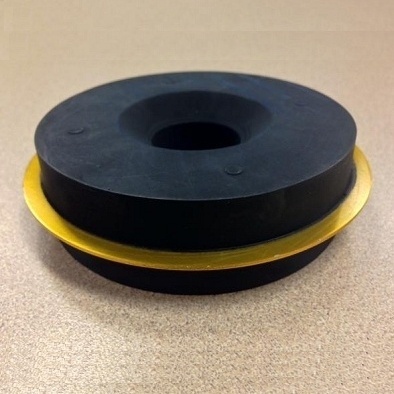 FAA-PMA approved mounting pad assembly (shock disc). Eight pieces needed to make a set per landing gear. Fits all three fixed-gear legs, and the nose gear on the model 24 retracts.